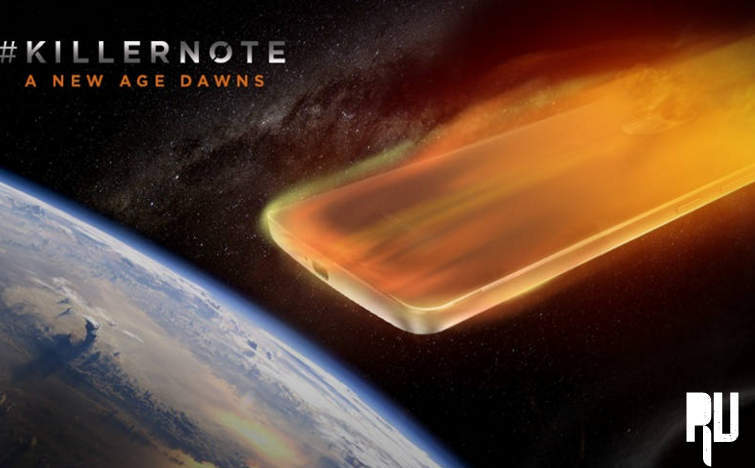 Lenovo K4 Note arriving soon – Price Launch Date and Specifications . 1 Lenovo K4 Note arriving soon – Price Launch Date and Specifications . 1.1.1 Lenovo K4 Note unveiling Date . Lenovo India recently tweeted a picture of their soon to be released note. The picture was hash tagged was as #killernote. Rumor has it that it marks the arrival of the Lenovo K4 Note which will be announced in India shortly. 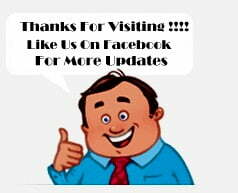 If you are not on Twitter, you can subscribe to our website for the latest news and updates. Lenovo is a Chinese MNC that focus on computing technologies. It’s has corporate campus in North Carolina and Beijing. Lenovo is highly loved in India among the middle class for it’s high specification low budget smartphones. It’s mostly famous for it’s ThinkPads and Tablets. List of Devices Updating to android 6.0 Marshmallow . The Lenovo K4 Note is rumored to have an updated processor, a better camera and a finger print sensor along with a full metal body. Our insider Sources also tells us that Lenovo might be upgrading the battery life to make your Lenovo K4 Note aka Killer note last longer. The full metal body guarantees a very stylish look to our Note K4. Lenovo K4 Note unveiling Date . Although, Lenovo has not officially confirmed the news, the Lenovo K4 Note is supposedly launching on the first year of January. The high end smartphone gives us high hopes to look forward towards 2016 and leave 2015 all behind. let’s take a trip back in time. The k3 Note was launched in June 2015 at Rs.9999 with a 5.5inch screen, 2GB ram with 1.7 Octa Core MediaTek’s MT6752 SoC clocked at 1.7GHz. The heavy processor let’s us enjoy the gaming experience and the 2GB ram makes it even more faster and smoother. The device also features a 13MP rear and 5MP front facing camera. The device was powered by a 2900mAh battery. A main attractive feature was the 4G LTE support on the k3 Note. This will be a huge advantage for Lenovo Note K4 as the device will surely support LTE too. The device was a huge success as the competitors were yet to launch such a powerful device at the under Rs.10,000 price range. CONCLUSION – Lenovo k4 Note . While the Note K3 was a grand success, we are hoping that the Lenovo K4 Note would be better than ever. We would be looking at a very cheap device that comes with the fingerprint sensor which makes the phone highly secure and optimal to use. We hope that the Lenovo K4 Note features just not the finger print scanner but many more affordable features that truly makes it a #killer note. So this was our Guide on Lenovo k4 Note – Successor of Lenovo k3 note is going to be launched soon , i hope this guide helped you in knowing the features price and launch date of lenovo k4 note .